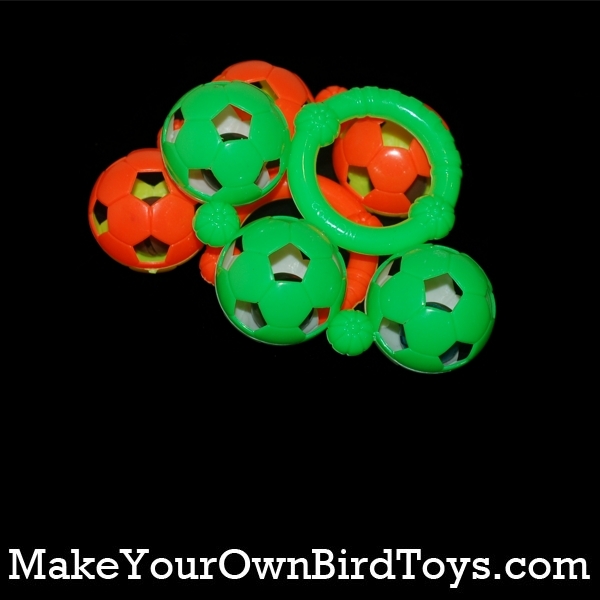 Brightly colored, multi ball rattle! 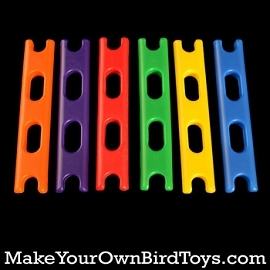 Approximately 4-3/4" x 3-3/4" x 1-1/2". 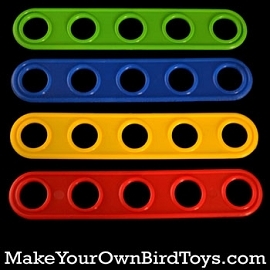 Makes a great toy base! 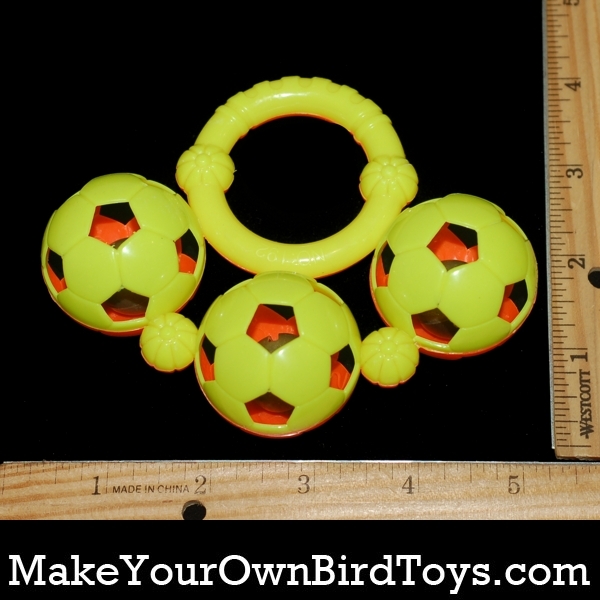 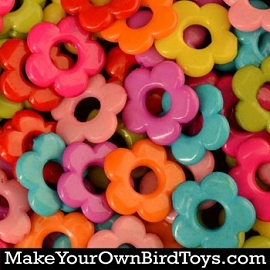 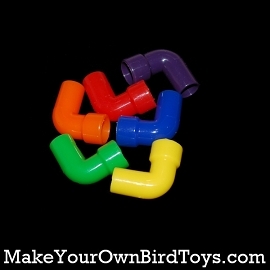 Q: are the rattle balls sold like the picture or individually?